Sega’s poster child is coming to the big screen. Sony Pictures Entertainment will be working with Japanese animated film production company Marza Animation Planet to create a hybrid CG animation / live-action film starring Sonic the Hedgehog. Evan Susser and Van Robichaux have been hired to write the screenplay while Neal H. Moritz (I Am Legend, 21 Jump Street), Takeshi Ito and Mie Onishi will produce the film. Toby Ascher will serve as an executive producer with Dmitri Johnson and Dan Jevons having signed on as co-producers. 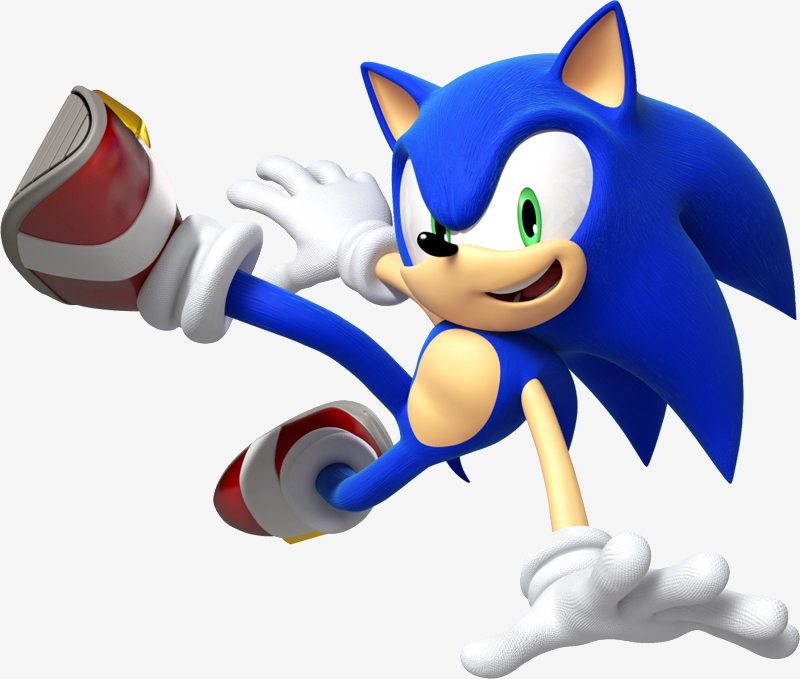 Hannah Minghella, Columbia Pictures’ president of Production, said there are limitless stories to tell with a character like Sonic and his international fan base. We know that it’ll include some of the franchise’s favorite characters like the evil Dr. Eggman but unfortunately, the flow of information stopped there. As such, we don’t have a plot for the film or an anticipated release date just yet. The iconic blue mammal first spun onto the scene in 1991, providing Sega with a mascot to rival Nintendo’s beloved Mario. Sonic went on to star in dozens of video games across multiple platforms and even got his own animated television show and comic. Gamers have snapped up more than 140 million copies of Sonic-inspired titles over the past two decades, earning more than $1 billion for Sega in the process. The latest release in the franchise, Sonic Boom, is coming to the Wii U and 3DS later this year.